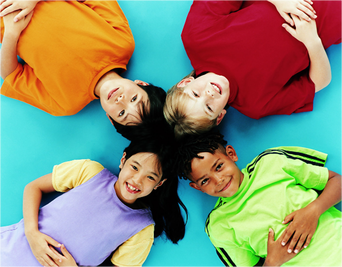 ​International Schools offer an International curriculum at the preschool, primary and secondary levels. ​Private Schools are schools in Malaysia that offer the Malaysian National Curriculum at the primary and secondary levels. Where: Taman Mayang Jaya, Petaling Jaya. Where: Jalan Tanjung Bungah, Penang. Levels: Elementary, Middle School and High School. Where: Jalan Ampang, Kuala Lumpur. Where: Desa Park City, Kuala Lumpur. Levels: Early Years, Primary and Secondary. Levels: Standard 1 to 10. Where: Mont Kiara, Kuala Lumpur. Levels: Primary, Secondary and Years 12 to 13. Levels: Grades 7 – 11.